Leopard 44 NEW is a name of boat Leopard 44 ,which was produced in 2015. Leopard 44 NEW is equipped with 12 sleeping places. Sleeping places on the boat are arranged in 12 layout. 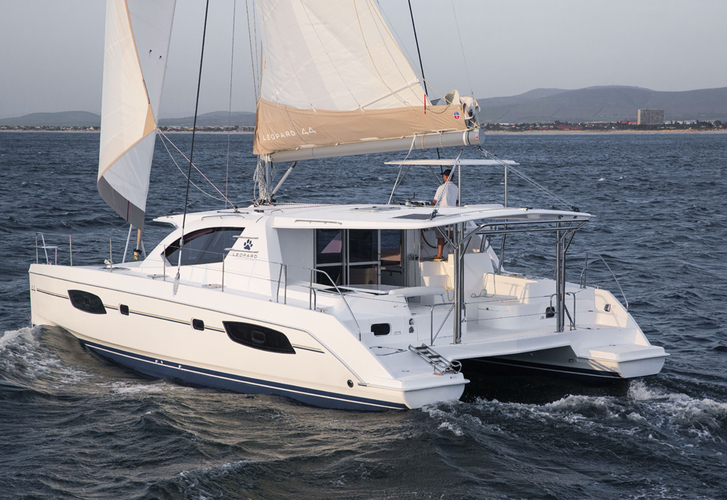 4 cabins are placed inside the sailboat Leopard 44 NEW. Nonrefundable deposit is 4700.00 EUR.